Hello. I’m a native Georgian and when I am not working full time as a Sr. Software Quality Assurance Analyst at Wolters Kluwer Small Firm Services, I’m the owner of ShowMyDog, LLC promoting Dog Events and Pet Friendly Travel, Grooming, Obedience and Agility Training and Pet Sitting. Dog Training is my passion. I love showing my Miniature Schnauzers in competition obedience AKC trials. 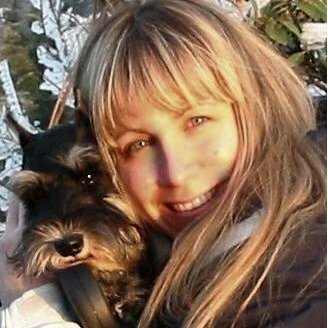 I enjoy volunteering with local rescue organizations as a Dog Groomer & Home Visitor-one of my favorite rescue organizations is Schnauzer Love Rescue. I’m very interested in Cooking and I’m currently taking private cooking lessons from Chef Allen. I like going to a variety of shows- Ice shows, Broadway shows, Musicals, Comedy Shows, etc… Some of my favorite places to see a show in Atlanta include The Fox Theatre, Philips Arena and Cobb Energy Performing Arts Centre. I love to travel and search for unique pet friendly places all over the US, Canada and the Caribbean. Bruno and Cooper have traveled all over the US and Canada and I hope to take them to the Caribbean soon. Other hobbies- I like to do handyman type jobs around the house and I especially love tile. I’ve tiled all my floors and even some walls and ceilings! 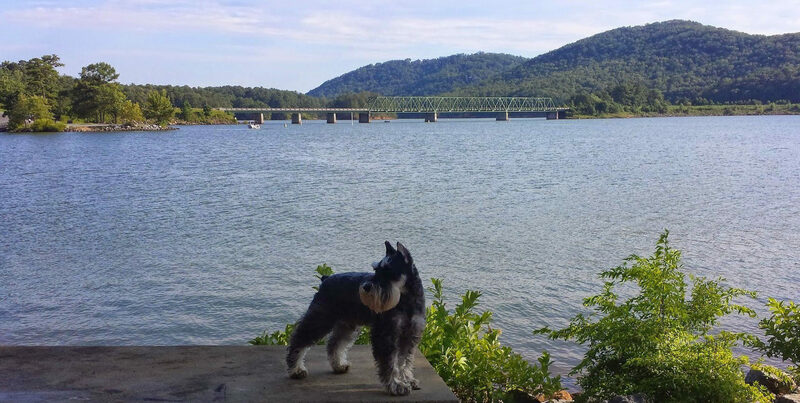 I love spending time with my husband John and my dogs Bruno & Cooper and taking hikes at Red Top Mountain & Allatoona Lake which is just a short drive from my home in Acworth, Georgia. This being my personal website, I hope you find whatever information you came in search of! All images used on my personal website and my business websites were my own creative design ideas and took years of development. All photographs were taken from my own photo albums.